Inspectors have told an independent specialist hospital it must address its shortage of nurses. The Care Quality Commission (CQC) expressed 'serious concerns' about patient care at the independent Glenside Hospital for Neuro Rehabilitation, run by Glenside Manor Healthcare Services Ltd in Salisbury, Wiltshire, following an unannounced inspection last November. The 41-bed hospital is short of 52 nurses, as well as two junior doctors and two consultants, four physiotherapists, four clinical psychologists and eight occupational therapists, according to the regulator's inspection report. The hospital has a neuro-rehabilitation unit for patients with complex nursing needs and a neuro-behavioural unit for individuals detained under the Mental Health Act. 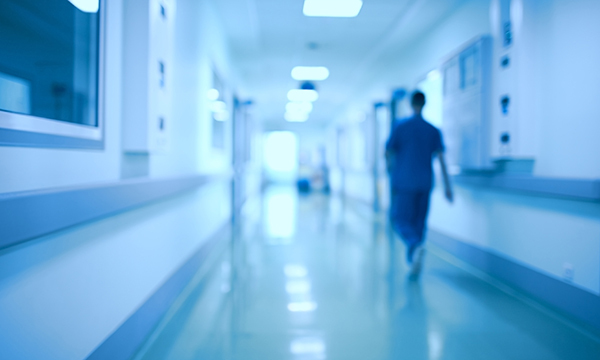 Inspectors raised concerns about high use of agency staff, often with poor English-language skills, high staff turnover, a lack of information about nurses’ training, poor medicines management and poor care planning, among other issues. Provision of adequate staff with the appropriate qualifications, skills or competence to provide safe care. Better oversight by the leadership team – there was no formal board structure or equivalent in place to provide checks and balances. Improved reporting, management and investigation of incidents. The report said seven patients had absconded in August 2018 yet there were no investigation reports. Staff must understand safeguarding processes and know how to protect patients from abuse. RCN South West region senior officer Lynn Batson said the hospital's staff shortages were common across the country. She said the situation demonstrated the need for safe staffing to be enshrined in law across the UK, otherwise 'examples like this will continue to arise'. Nursing Standard has contacted the independent operator for comment.